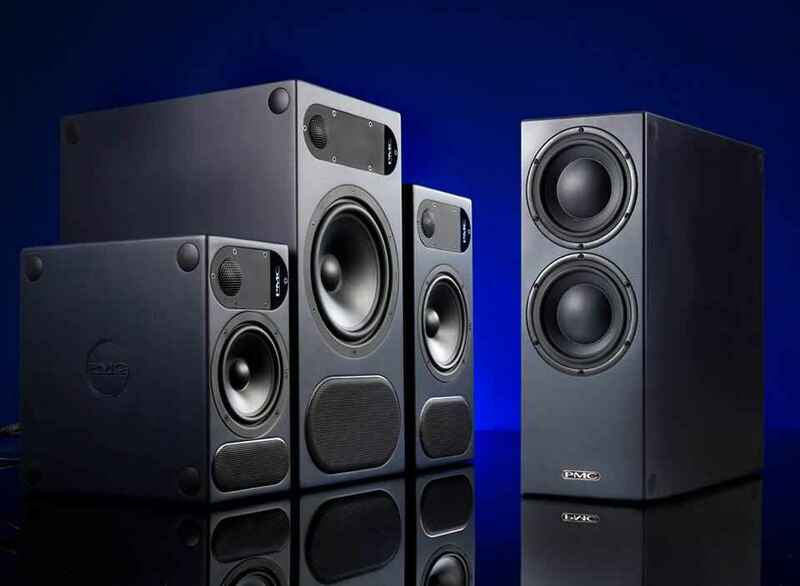 PMC Speakers have been gaining traction over the last few years, and have ended up in the studios of some major music engineers. At the recent NAMM show, I got the chance to not only sit and listen to their products, but also talk to them about the company. Hi Ruairi. Can I start off by asking what your job is at the company? Sure. I’m a product specialist for PMC. 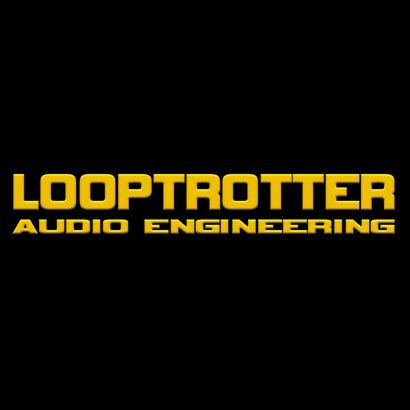 I do installs and demos with our bigger systems for clients like Timbaland, Trent Reznor, Dr Luke, L.A Reid and Capitol Records. Tell me a bit about PMC’s history. How did the company come about? The company is twenty years old, and was set up by Peter Thomas and Adrian Loader. Peter was working with the BBC, who were looking for new monitors for their studios but they couldn’t find one with the resolution they wanted. They also wanted something loud enough to fill the big rooms they had. Peter had been working on some speaker designs, and they ended up prototyping something that the BBC demoed and loved. That was the BB5 model, which is still one of our flagship products. The problem was that Peter couldn’t work for the BBC and sell them his speakers at the same time, so he chose to leave and start PMC. From there, he expanded the range, and it’s been a steady growth for us. We’ve just bought new headquarters in the UK, so there’s a lot going on right now. 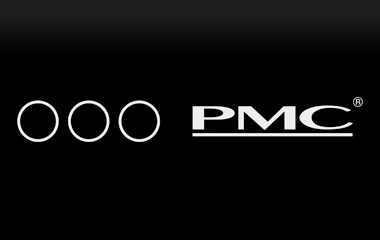 Has the technology that PMC uses for its speakers changed at all in the twenty years of the company’s existence? We’ve always had the same design goals. On the professional side, you want a speaker that translates well and can take the kinds of levels that some of our clients need. Someone like Timbaland likes to work loud, and he needs to be able to do that all day on monitors that have the resolution he needs for mixing. The new Justin Timberlake album that he produced was mixed on using PMC speakers. Our newest product range, the “two two” series, uses very advanced technology that wasn’t around 20 years ago. We’re using class D amplifiers, with our proprietary DSP cross-overs. That didn’t happen in the 90s, since everything was analog then. Also, our driver technology is always improving, and we’ve used laser imaging for the design of our latest range, which also wasn’t available in the past either. So yes, we’re always looking at incorporating new technology. In layman’s terms, can you tell me about the technology that gives your speakers the kind of quality that they have? Is this reflected in their high prices? In terms of what goes into making our speakers, there’s no one thing that makes them good. A key part is the use of our transmission lines. We have something called the ATL (Advanced Transmission Line), which is a completely unique way to build a speaker. There’s no other mainstream speaker manufacturer that uses them. It’s also difficult to implement, since it requires special drivers, amplifiers and a unique understanding of technology, which we have. We’ve worked very hard on our cabinets too. All of our drivers are made by PMC or are specially made for us; we’re not using off the shelf drivers. Our amplifiers are top of the line, and our passive crossovers are built by hand with expensive components. There’s no easy way to do it. Everything from component matching the left and right speakers to using good cables are important factors. Jimmy Douglas, who mixed Justin Timberlake’s “20/20 Experience”, commented about PMCs and said that he could push them to very loud levels without having to worry about the sound distorting. What is it about your speakers that makes that possible? It’s a combination of things. You need amps that can deliver that kind of power, and drivers that can remain linear, and not distort. For example, movie scores are very dynamic, and composers need speakers that have a full range and can go very low. We have many movie scoring engineers as clients, like Thomas Newman, who scored “Wall-E” and “Finding Nemo“. Also, when you work with people like Timbaland or Jay Z’s team, who used PMC’s for “Magna Carter Holy Grail“, you need to be able to go loud and still trust what you’re hearing. All of our components work together for that. Can you tell me about how PMC speakers work within the context of a room, seeing as many bedroom producers work in untreated environments? A big problem with a lot of speakers is how they sound when you’re off-axis. It’s relatively easy to make a speaker that has a flat frequency-response when you’re standing in front of it. But as you go off axis, the characteristics of the tweeter and woofer drivers change. Making a speaker that works well off-axis is very important. In a typical room that has resonance, we’re not hearing the direct sound of the speaker coming to our ears. We’re hearing the reflected sound that bounces of the walls, floor and ceiling. That reflected sound is always going to be off-axis, even if you’re sitting in front of the speakers. So getting the off-axis performance of a speaker to work well allows it to work in practical situations. It’s also good that the producer, who might be sitting to the side of the speakers, or a band that’s been in the back of the room can hear a representation of the mix. How do you feel that PMC speakers have fared commercially? The company’s growing consistently, and like I said, we’re not competing with mass-marketed manufacturers. We have an enviable roster of high-end users in every genre. People use our speakers in post-production, the gaming industry, as well as for mixing and mastering. Our biggest sales force is our clients. People go to their rooms and hear our speakers, and then they call us. So things are going well. The “two two” range are our entry level range, and they’ve been a huge success. Are you going to continue letting word-of-mouth be the major means marketing for PMC, or will be be increasing your marketing efforts in the future? We’re always looking to connect with new customers, and we’re always evolving our promotions. By nature, we believe in letting the speakers speak for themselves. There’s no point in us telling you that they’re great. You have to hear them, and if possible, hear them in your own room to know that they’re great. Anything specific things happening with you guys this year? The biggest news we have right now is about our new flagship studio monitor code-named “4×10“. It’s an extraordinary speaker with game-changing resolution. We’re currently doing our first installations of it.